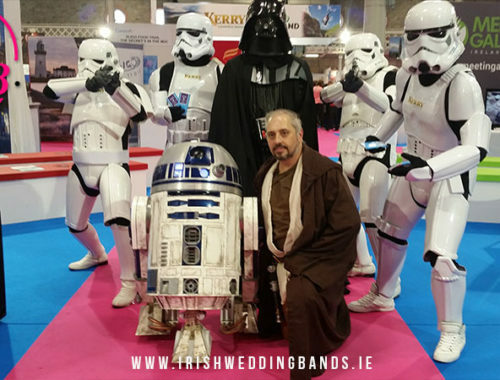 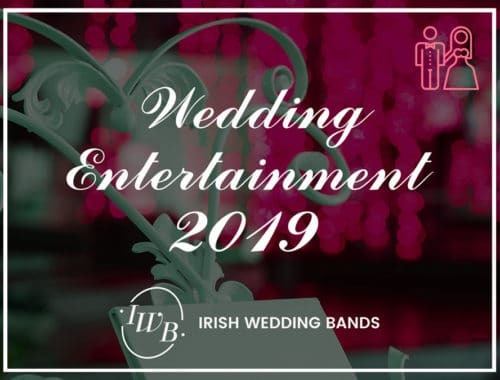 Your very welcome to the Irish Wedding Band entertainment Blog for all things with relation to Wedding Music right here. 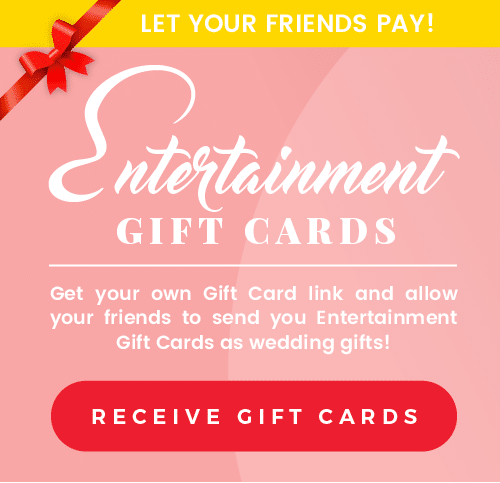 Our Unique and creative Wedding Blogs offer you informative and alternative ideas for your Wedding party. 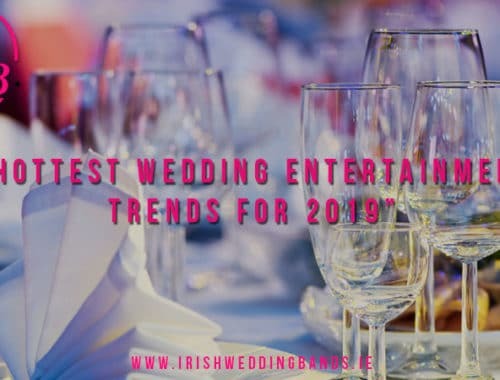 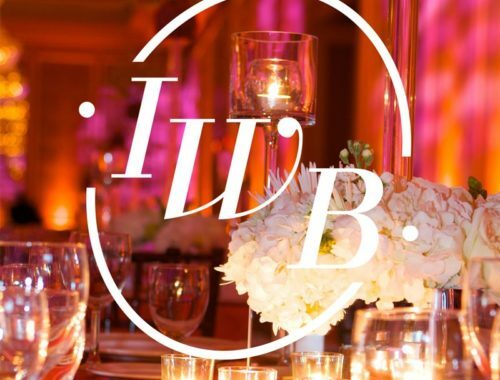 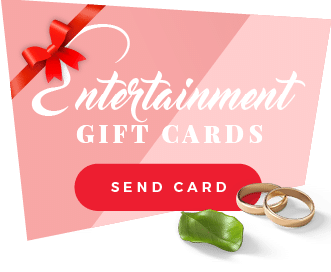 They focus in on low cost value acts for those of you on a budget wedding, from as little as €350 , €450 , €550 , €750 right up to €2,000 + offering you the very best Prices on Wedding bands and Alternative Entertainers that Ireland has to offer. 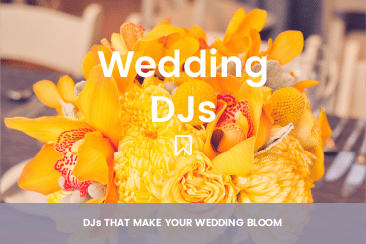 These fresh new wedding blogs give you a flavour of whats hot right now, and what are the best steps to take when searching for great acts , that deliver on their promise. 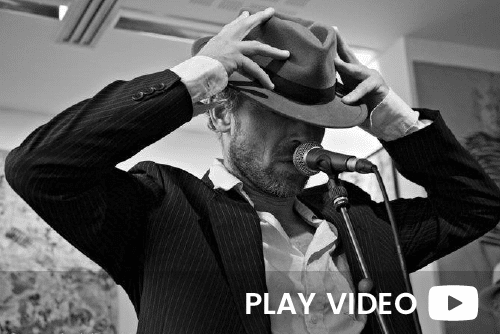 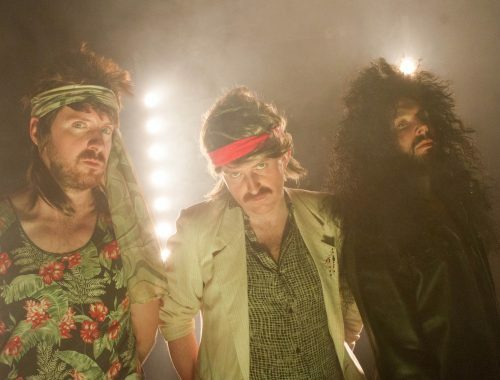 We added some live videos and show pictures from their recent performances which we think will benefit you in making that key decision to book and remember if you want any friendly advice just buzz us directly where you will chat with your very own dedicated booking agent that will look after you from start till the big day itself. 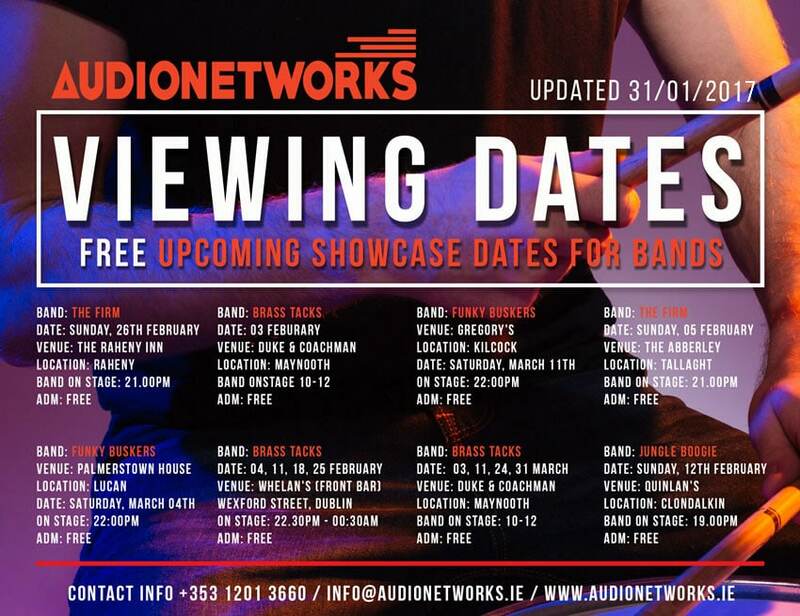 We have been doing the for over twenty five years so we know a thing or two about great bands and awesome entertainers. 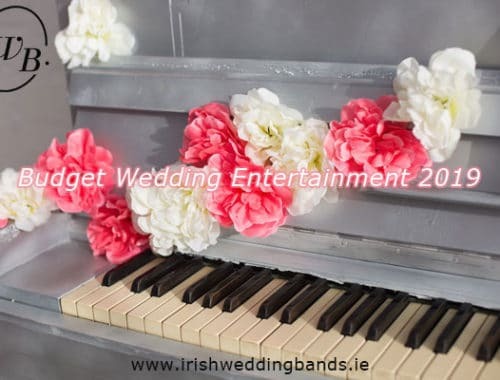 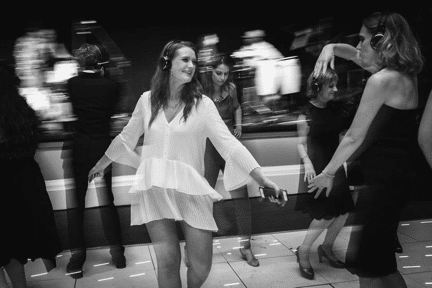 Please do check out the great videos and give us a call Suzy or Faye on + 353 1 201 3660, for advice on how we can best help you find the perfect wedding music.  How to plan for a small wedding? 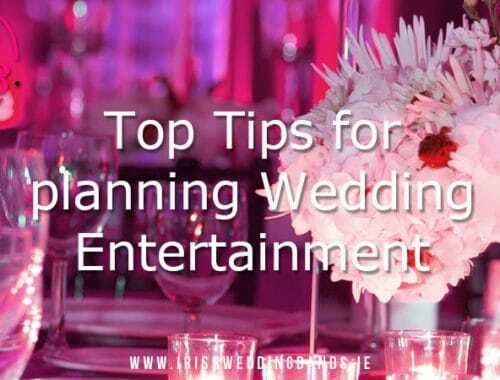 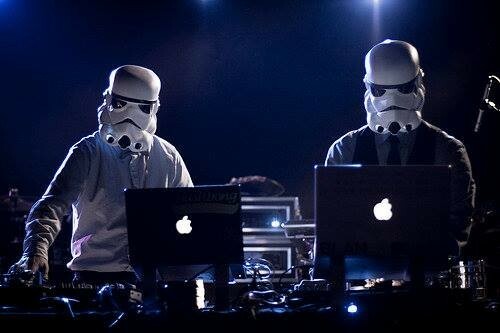 Top 10 Small wedding entertainment ideas. 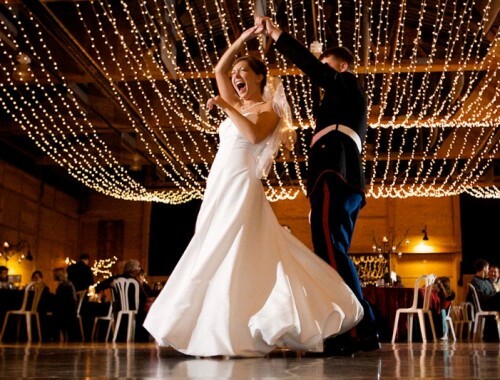 Amazing ideas to surprise your Groom!